The online petition created by Hitchin Forum and which attracted 3140 signatories is here – petition. Many comments were made, almost 2000 in all, can be viewed. They were inspiring and insightful, and showed what a passion people have for the town. The petition was mentioned several times in the debate, and there seemed no doubt that the number could not be ignored – 3140 – magnificent in just 1 week! Simons asked NHDC for up to an extra £2.1 million of rate payers money to help them make the scheme viable, but that was found to be unnecesary in the week before the meeting. This increased the credibility gap – what would they decide next week, next year? 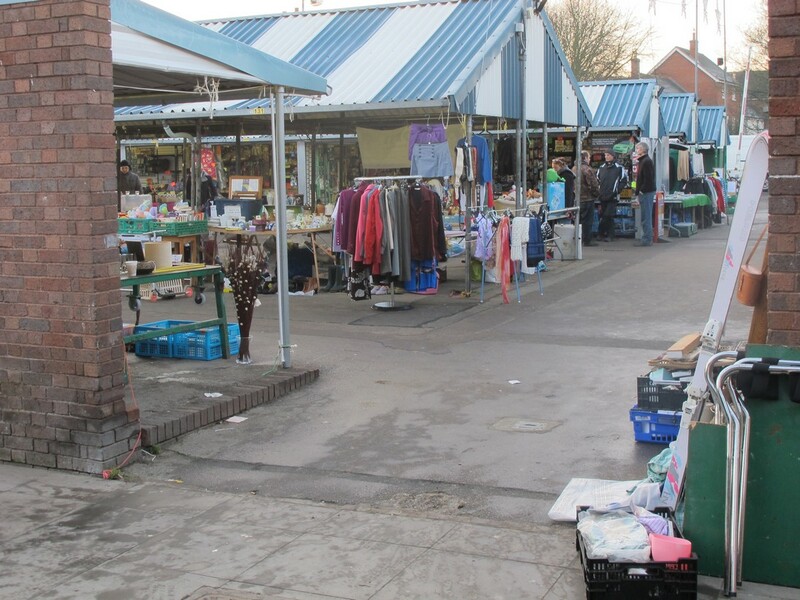 The company that would own the area would control the multistorey carpark for their own profit – not for our council funds as with most of our existing town centre car parks. Simons’ Marriot’s Walk development in Witney which is the only comparable town in terms of scale to Hitchin to have the Simons’ treatment, has two anchor stores in it and yet even 3 years after opening almost a quarter of the other units are vacant… plus their multistorey carpark is FREE. 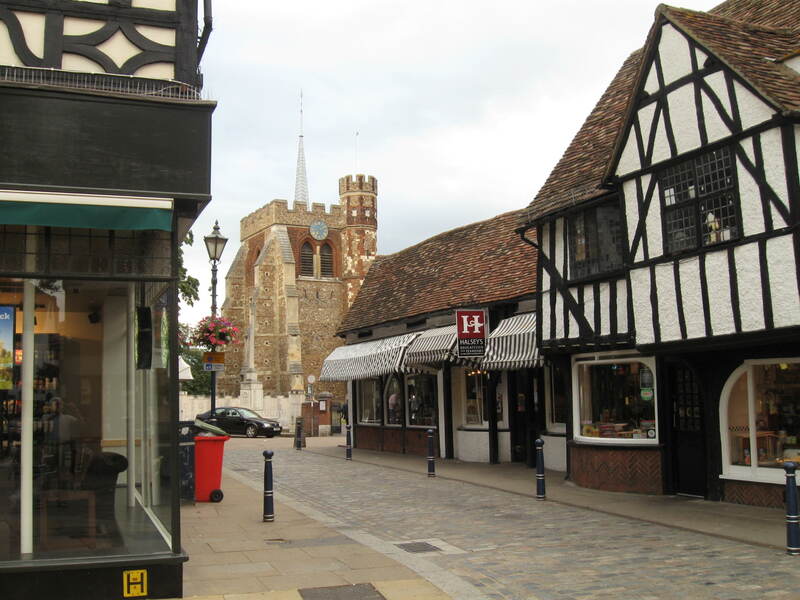 The debate focussed on the changing retail scene, the financial risks and viability, and the unpopularity of the scheme with Hitchin people. While the idea of a large ‘anchor’ store on St Marys Square is widely seen as unlikely to attract a desirable store, unsightly and overshadowing the Biggin, this was not a material consideration when it came to the vote. Simons had just not made enough progress in 3 years. It was widely acknowledged that the financial situation has caused a slump in risky ventures, and that was bad luck for Simons, but probably good luck for Hitchin. 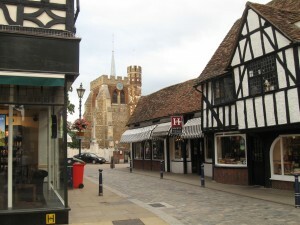 It saved Hitchin from being landed with a development that was out of date before it was even started. Rather than see this as a missed opportunity, and there was a heavy emphasis on the 14 years this has been in the making, we should see the NO vote as the time to start again. If Simons had been given the green light it seems that they would not have been able to find a store and the money to do anything, and the project would have hit the dust in 18 months time, and then we would have to start again. Hitchin Councillors worked hard to get the result we wanted. We look forward to working with them and the whole Council in making a fresh start. We live in a democratic society and councils should always listen to the thoughts and feelings of the local residents. We are delighted that they have.